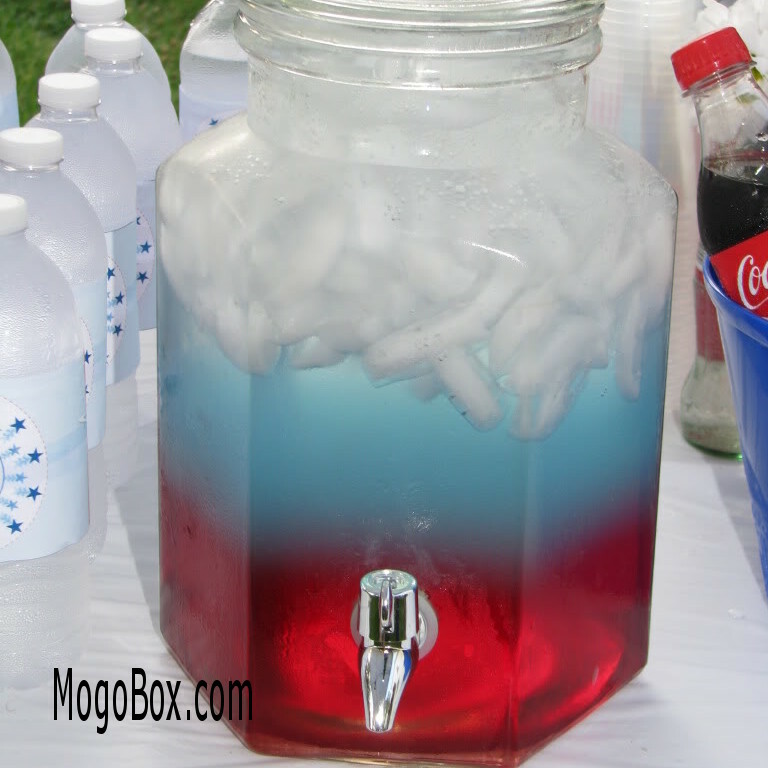 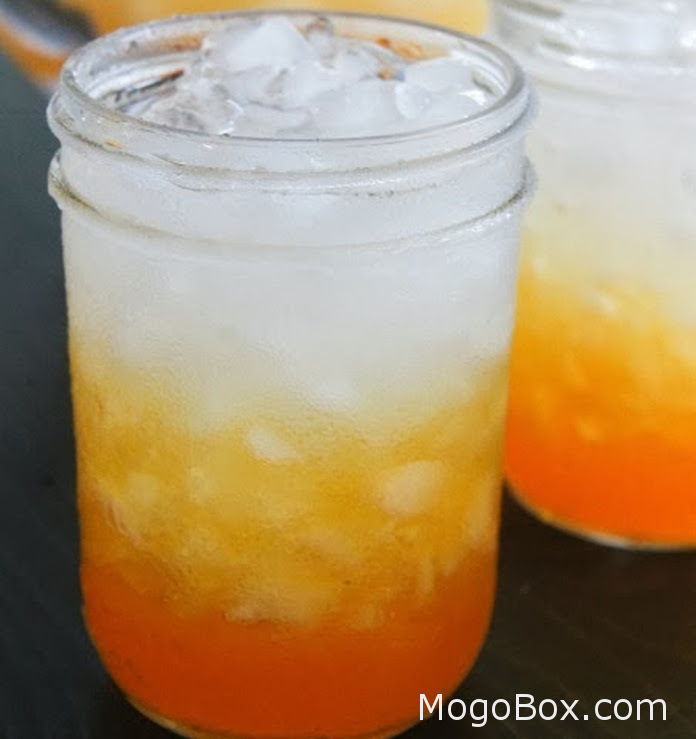 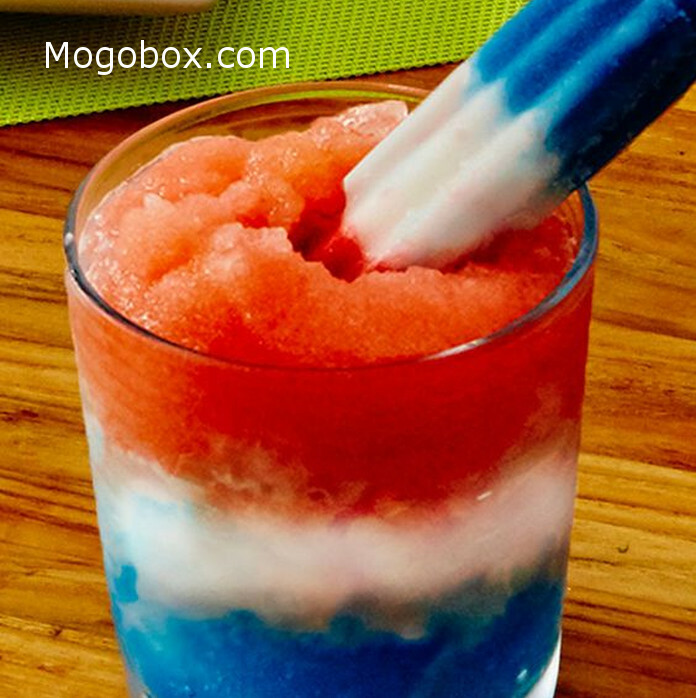 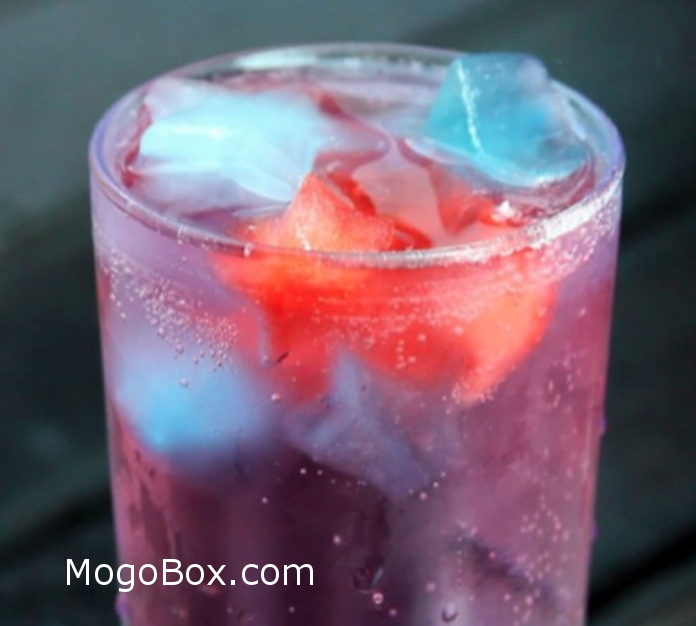 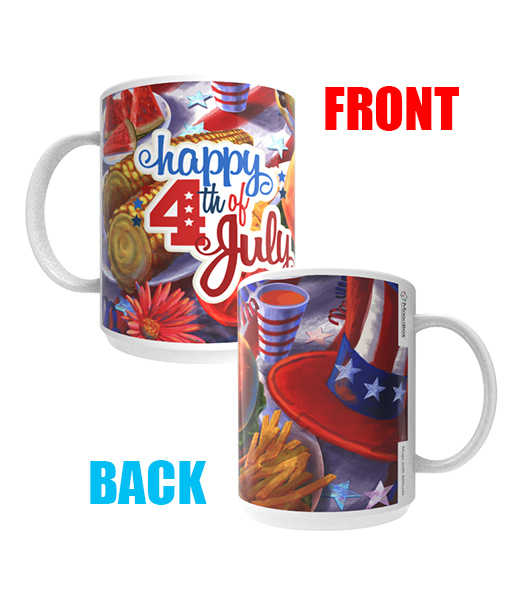 4th of July Fireworks – Celebrate patriotic style! 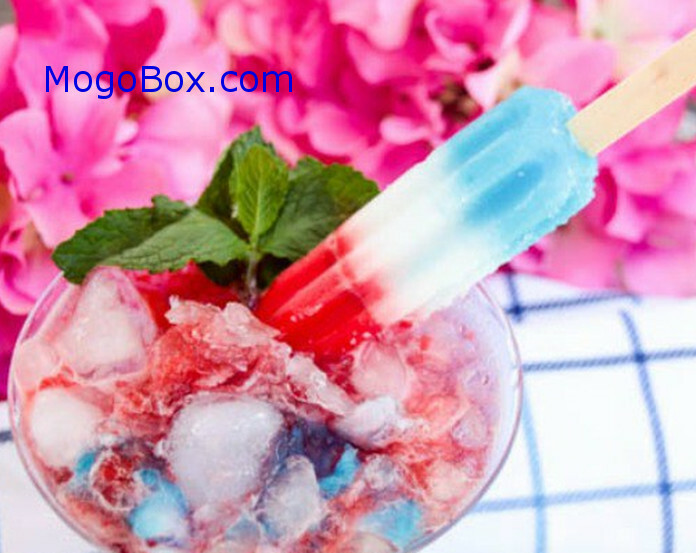 happy 4th of July – Celebrate with all your picnic favorites! 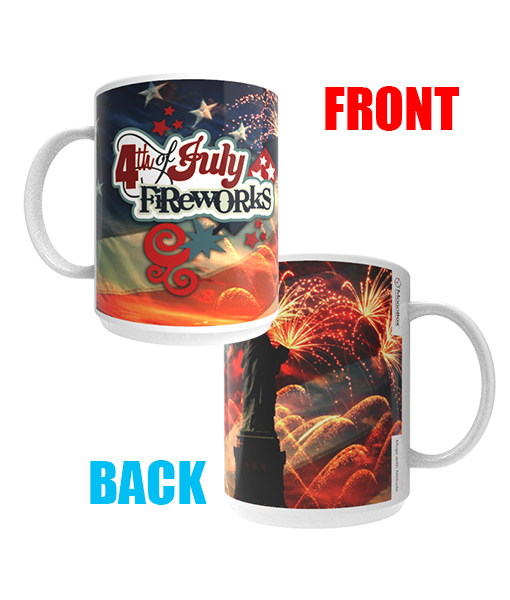 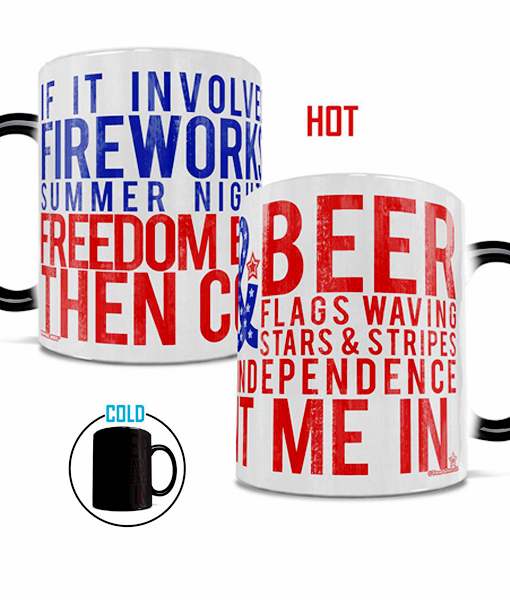 4th of July Heat-Sensitive Morph Mug – Count Me In If it Involves Fireworks, Summer Nights, Freedom, BBQS & Beer, Flags Waving, Stars & Stripes, Independence. 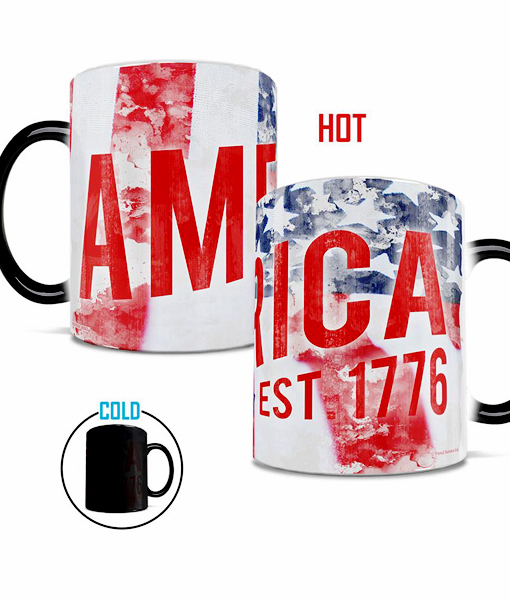 4th of July Heat-Sensitive Morph Mug – “AMERICA EST 1776” proclaim your Independence and show your patriotic pride. 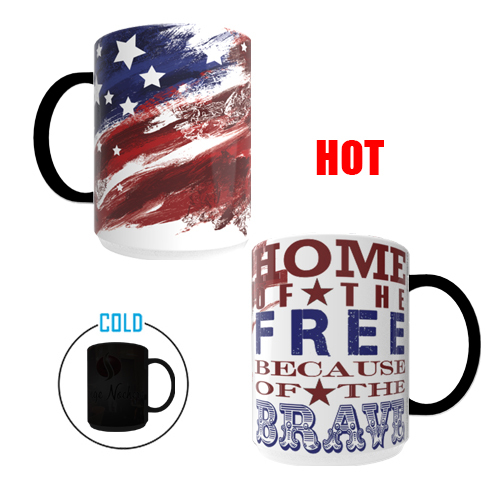 Home of the Free Because of the Brave Mug!